I live in a little town largely unaffected by the current Isabel Marant craze sweeping across the fashion industry. To my surprise, I saw Lil L's classmate's mom, S wearing one stunning jacket after another. As you know, I get a little weak-kneed when it comes to jackets. One can't be too rich, too thin or own too many jackets. Without trying to come across as a fashion obsessed and somewhat deranged person, I surreptitiously admired her outfits at the school gate for months. That is, until one day I could no longer help myself and pounced on S to find out where she got her latest fabulous jacket. 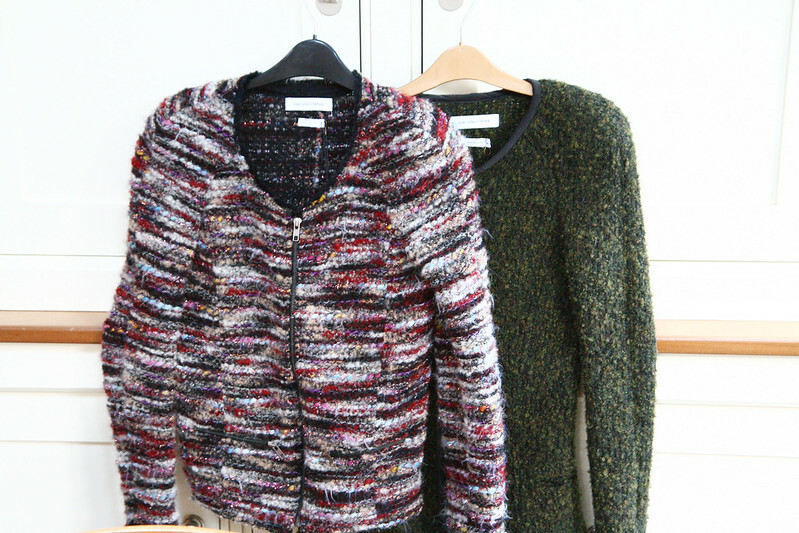 It was Sandro amongst her well edited Isabel Marant and Iro collection. Ahh ...... a woman after my own heart. We talked excitedly for hours about Bekket, Bobby, Fred, Kady.....etc etc. I'm sure our conversation probably mystified the rest of the cafe patrons. I mean, wow, we were planning outrageous trysts with so many men. If they only knew. S not only has impeccable taste in clothes and shoes but I adore the retro interior decor. Houses in the town centre tend to be small and almost suffocating at times but she has managed to design hers to make the most of the natural lighting. The effect is spacious, airy, uncluttered and minimalist. I suggested she styled a fall/winter look that is both practical and comfortable. I love the casual chic outfit which consisted of three layers but the result is still body skimming. 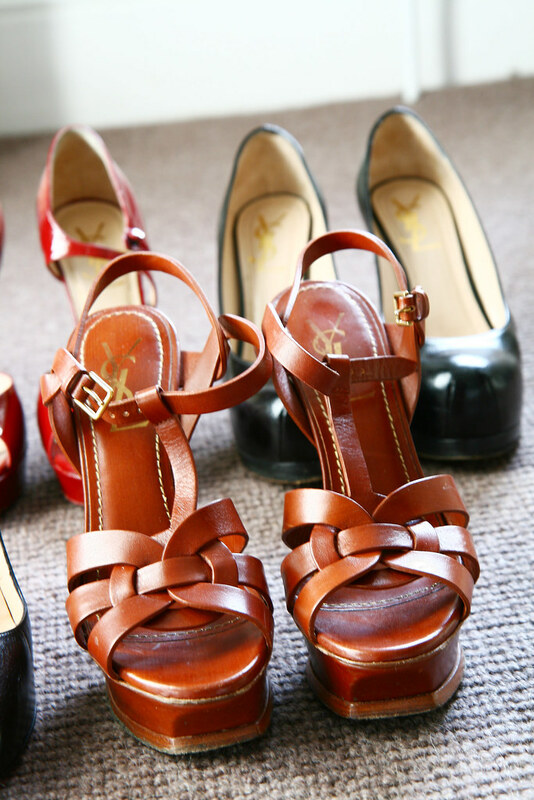 A huge thank you to my friend, S for letting me take a peek into her enviable closet. Oh it was the fabric on the chair which caught my eye, I love it and the dining room chairs, what a great house. wow what is that first organizer thing on the wall? 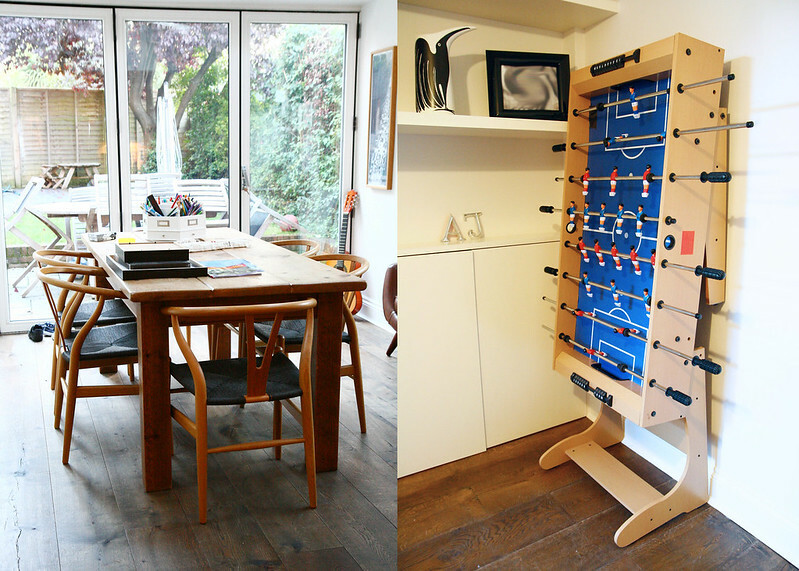 It's the Vitra wall organiser. Get googling - it's totally up your street. 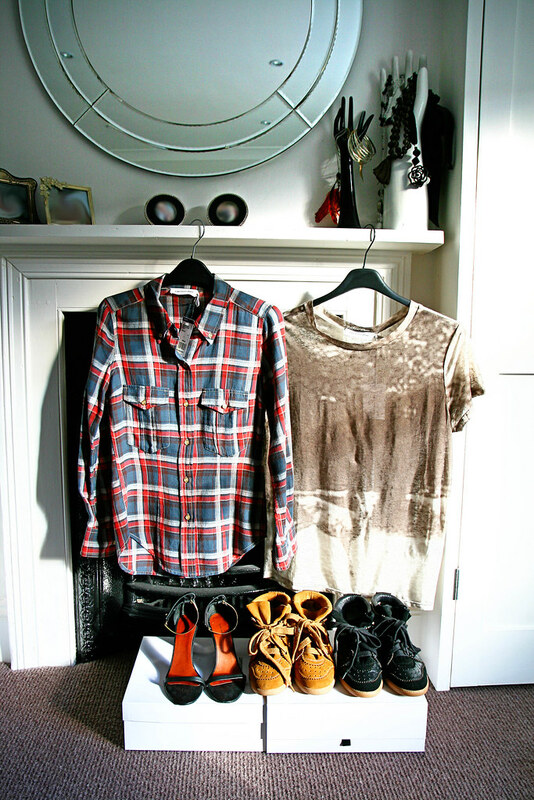 Love her house and her wardrobe! My favorite may be the blazer that she is wearing, though it may be because she is just such an excellent model. your friend has a droolworthy clost full of amaze shoes- esp the ims!!!! I LOVE the mimimalist, earthy, mid-century decor of her house. That's what I'm striving for myself. I also laughed SO hard at your story of how you met her. :) That would be me, too, Marlene - noticing everything she wore but scared stiff to approach her to avoid sounding/looking like a weirdo or freak. LOL! So wonderful that you made a new friend that "gets" that (very important) part of you. Wow, she has some seriously great pieces! 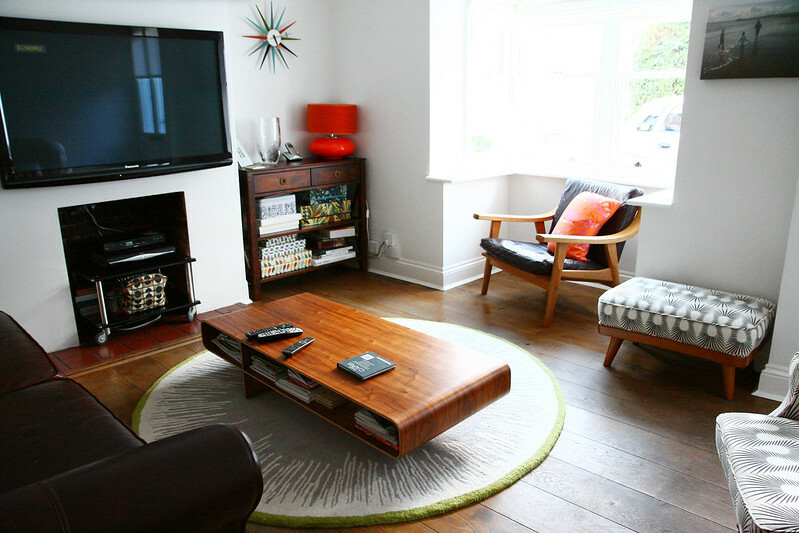 And I love her interior decor too... seems to suit her style really well. She has such great taste both style wise and with her home! 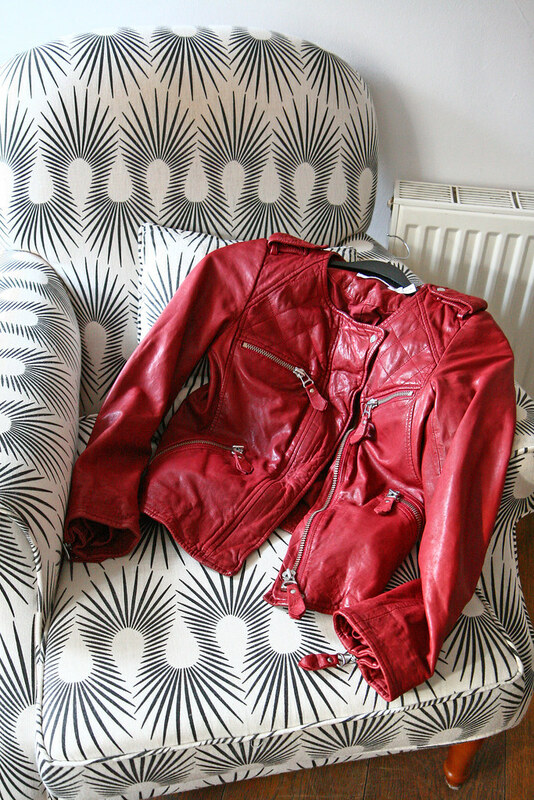 :) Those furnishings are just too cool and that Momo is seriously just one gorgeous jacket! Fantastic style! I want it all!!! So glad you found her! Gorgeous pictures and your friend has an amazing collection of clothes and shoes. Also love her interior! Thanks so much for sharing! these photos are amazing marlene. love love love! I think I would have done the same, haha, and happily for you guys you ended up friends! I really love her home decor - not at all "overdesigned" but obviously chosen with care and taste and still feels homely. Wow, she's a woman after my own heart as well it would seem - what an incredible collection, and I imagine that's only the beginning! Hello Marlene, so glad you found a kindred spirit to share about all things IM! S's collection of shoes and jackets are so well-edited. Love the colour of that Octavia jacket! Fun post! I love that black and white chair, so chic! Aww... I love that you two have each other. You have to have someone to talk fashion with! S has lovely style. I adore her jackets and shoes. The blazer she's wearing is perfection. And her home is darling. What beautiful furniture! 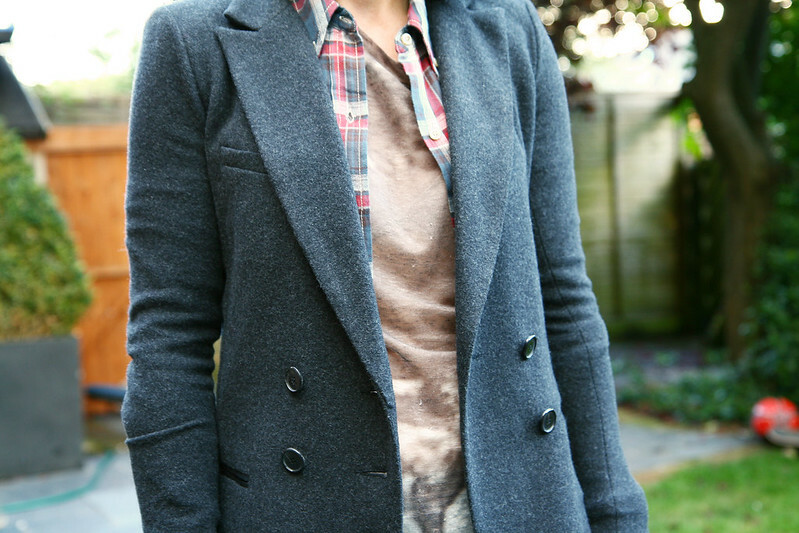 Love the IM jacket too....and this has to be the perfect way to wear a blazer with check shirt. Oh Marlene your friend has impeccable taste! 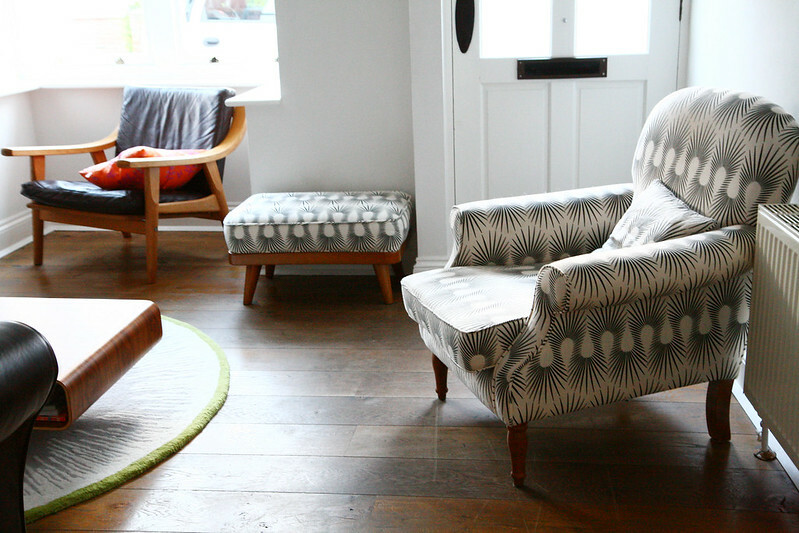 I love her danish furniture, I spy a very enviable collection of chairs as well as wardrobe. I'm dying over the fact that she has not one, but 6 wishbone chairs!! Love that blazer she is wearing! She has such great taste!